The Travellers Autobarn depot in Christchurch is located in Roydvale Avenue, which is about 3.3km from the Airport and about 8.5km from the City Centre. 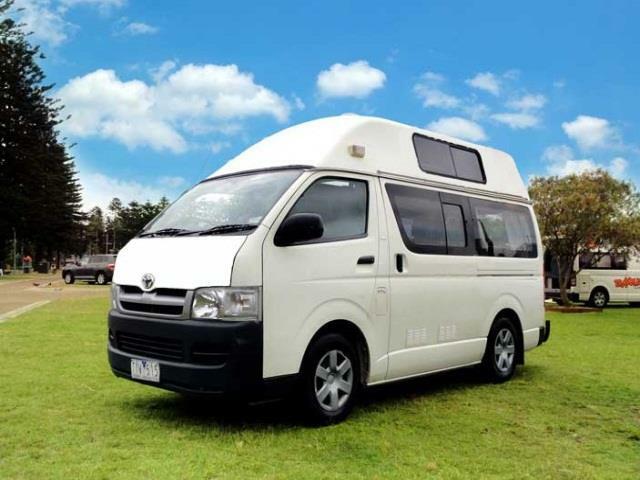 Get your Travellers Autobarn rental in Christchurch through Camper Travel. Low Rates, Best Price Guaranteed. Specials and discounts all in. Long and Short Term Hires. The closest car wash is 75 Orchard Rd, a 5 minute drive from the office.